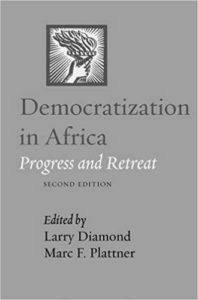 Although Africa is a latecomer to democratization, Africans overwhelmingly support democracy, and their conception of democracy is surprisingly liberal. Surveys show that Africans’ commitment to democracy fades over time, but also that their support can be refreshed by alternations in power via elections. Survey data indicate that Africans support democracy and its formal institutions, but also point to the importance of the informal realm, particularly when formal institutions fail to meet popular expectations. Once hailed as liberators, Zimbabwe’s ruling party now clings to power through violent repression. How did the country’s founding father become its dictator, and what patterns in his party’s past foretold such an outcome? 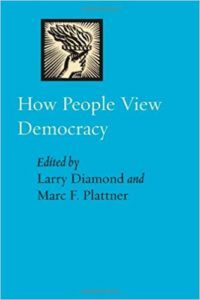 Efforts to do comparative research on political attitudes have been complicated by varying understandings of “democracy.” The Afrobarometer is exploring new techniques to overcome this difficulty.